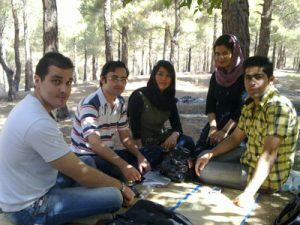 English Tours in Iran organized by LELB Society in partnership with official tour agencies in Iran provide you with this exceptional opportunity to practice English, particularly the oral skills, in natural settings and in face-to-face interaction with the tour leader, Dr. Hariri, the creator of LELB Society, and the other participants of our tours, namely English students, teachers, translators, interpreters, and the like. 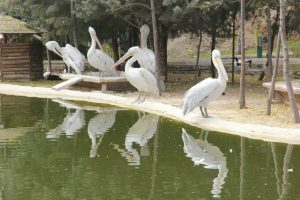 Our English tours in Iran are arranged by licensed tour agencies in Iran on the weekend in places, such as public parks, gardens, mountains, hills, and the like. 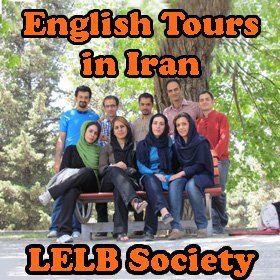 LELB Society and official tour agencies and leaders in Iran work hard collaboratively so that you could enjoy practicing English in nature and create nice memories that will last forever. You can stay longer in the garden as you wish. Please click here to access the Google Maps for this location. How often do you use social media for communication? What changes does the emergence of internet communication tools bring to your life? Are you satisfied with the emergence of online channels of communication in your life? Discuss the advantages and disadvantages of social networking. Is social networking relatively more beneficial or harmful? How can an excessive use of social networking cause procrastination? 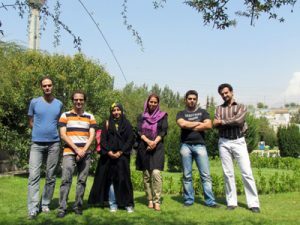 How can social networking platforms be of practical use to entrepreneurs? How can you overcome an addiction to social media? Registration for the upcoming English tour will be active until 24 hours before the actual tour time. Please note that the number of participants is limited. Therefore, those who register earlier will be our first priority. Please fill out the registration form below and submit it to us together with your money transfer to complete your registration. Please send a copy of your receipt to our Telegram or WhatsApp account. 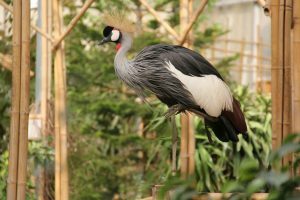 Note: If you are a registered member of LELB Society, you can be our guest in one of our English tours during your monthly account without paying any penny. Have more information about the benefits of becoming a registered member of LELB Society. Follow LELB Society on social media (Telegram channel, Instagram, YouTube, Facebook, Twitter and Aparat) to access some photos and videos of our previous English tours. 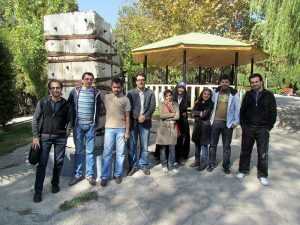 To access the archive of our previous English Tours in Iran, explore this category. In each session, we focus on a challenging, informative, interesting and thought-provoking topic. To see some of our selected topics, review the forum of our Challenging Questions in English. 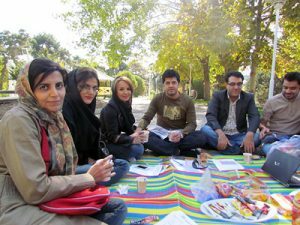 Some part of our informed group discussions might be videotaped and archived in the category of English Tours in Iran. However, you might perfectly opt for not being present in our caught pictures or recorded films. The educational and academic dimensions of our English tours, including holding the discussions, teaching English materials, distributing handouts or leaflets, are managed by Dr. Hariri, the creator of LELB Society. However, non-educational considerations, namely your road safety, transportation, catering, accommodation, etc. 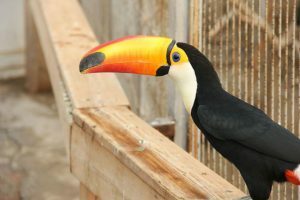 will be fulfilled by professional tour agencies and leaders that are officially licensed. You must be, at least, an intermediate learner of English to be able to attend our educational activities because all of our tasks, including registration process, recreational activities, and especially our group discussions, must be undertaken in English. 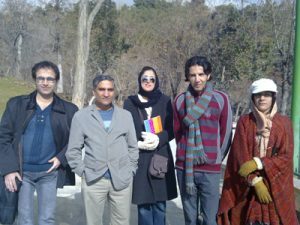 In other words, you are NOT permitted to speak Persian or any other languages in our English tours. Our English tours exclusively pursue educational and recreational objectives within the framework of English, and any other irrelevant intentions will strongly be condemned and frowned upon.